Following the preview of the new Swytch kit at the NEC’s Cycle Show, the team behind the technology are today officially launching the product, having reached their crowdfunding target on Indiegogo. The kit from Swytch Technologies comprises a power pack, containing the battery, control electronics, user display and front bike light, plus USB output for charging any other devices while you’re on the move. The 250w motor is housed in a specially-built front wheel – which comes as part of the kit – and automatically connects to the power pack once that is clipped on to the handlebars. 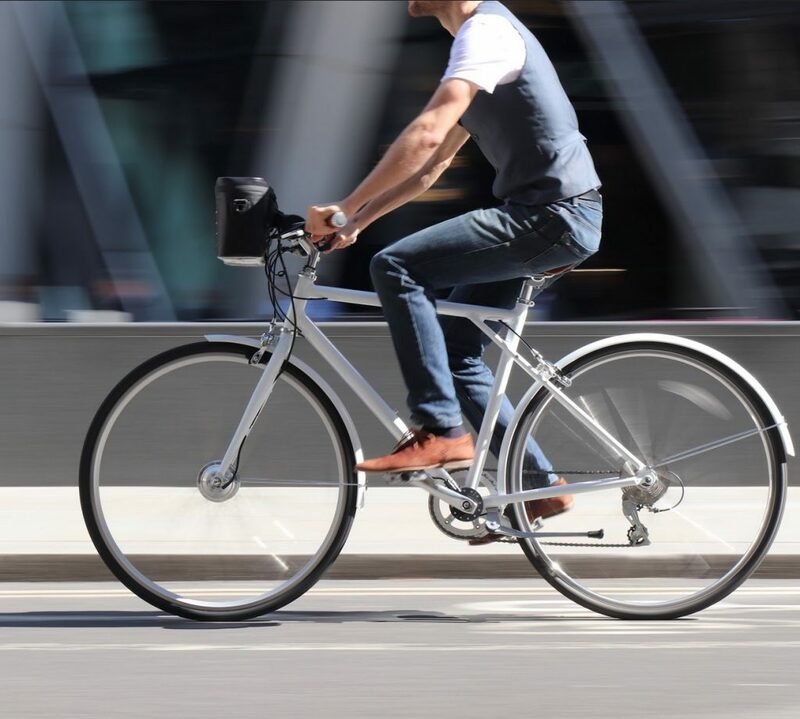 While the company say the initial conversion will take customers around ten minutes to fit, after that they can switch from an ordinary cycle to an electric one in seconds, with the cyclist just needing to pedal for the motor to kick in with an assisted boost to their own efforts. With the power pack removed, the remaining components add less than 2Kg to the weight of an ordinary bicycle. 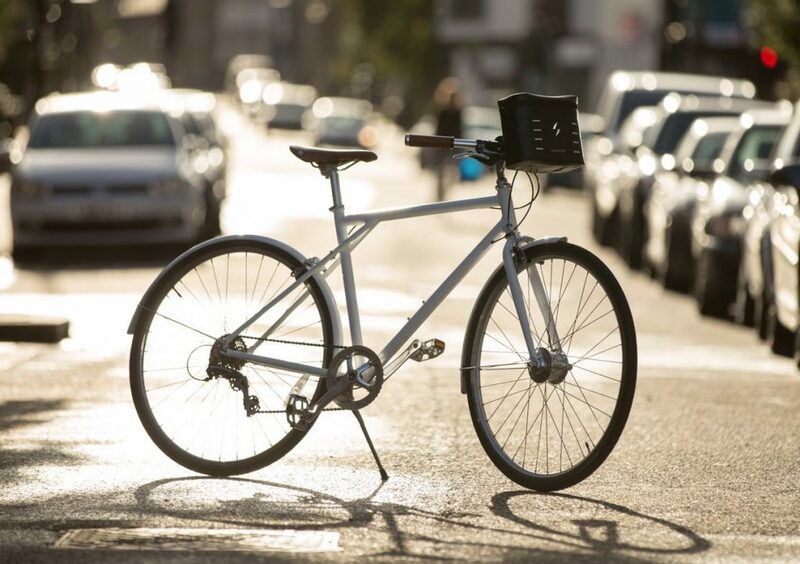 The resulting Swytch weighs in at 3.9Kg with a range of up to 25 miles. The motor wheel comes complete with tyre in any wheel size. The Swytch conversion kit currently retails for $299 on Indiegogo (around £225) with shipping planned for April 2018.